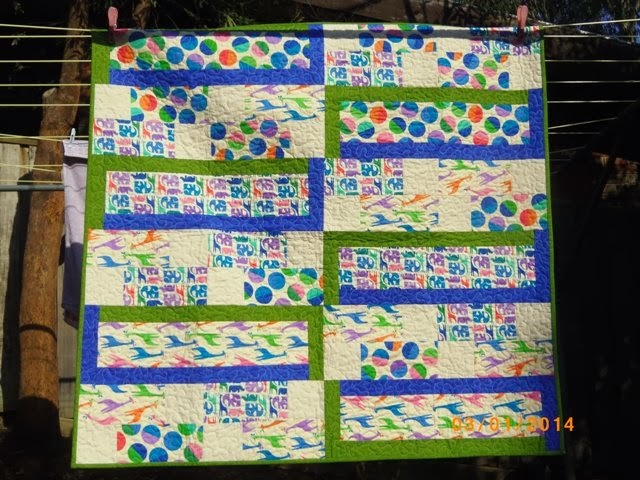 Patea PNG Quilt Collective: February 28th. Two quilts from NSW. February 28th. 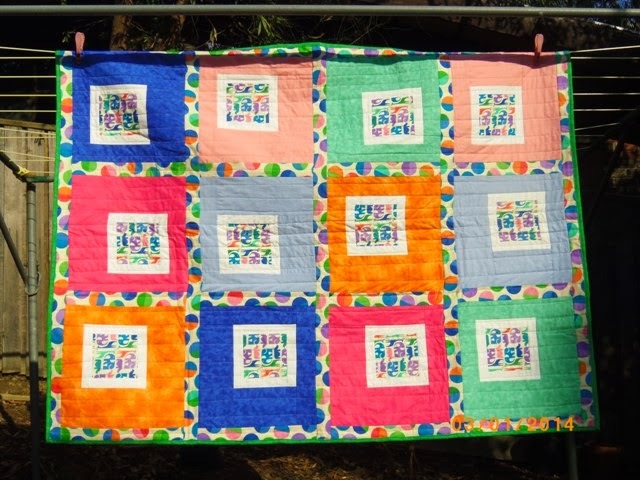 Two quilts from NSW. 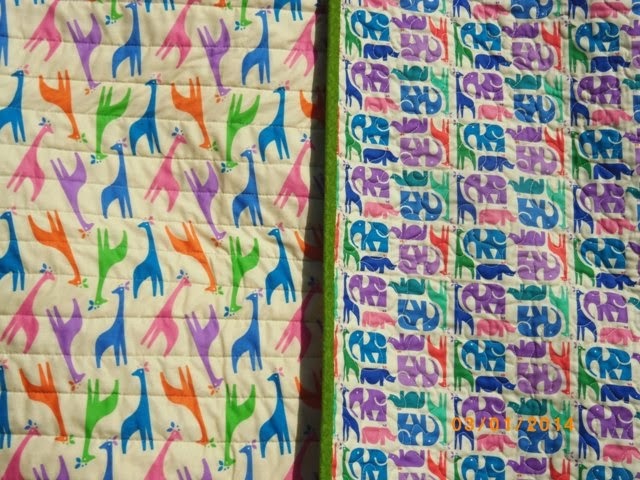 These two quilts arrived from Steph Hateley in NSW - thank you very much, Steph - they will be very much appreciated by our PNG babies and their mothers! The backing fabric is delightful! March 1st. Three quilts finished today.